Cottenham Primary in Cambridge opened its new extension on 19th November 2016. This was another of the many projects we’ve been sub-contracting on for the main contractor, Morgan Sindall. 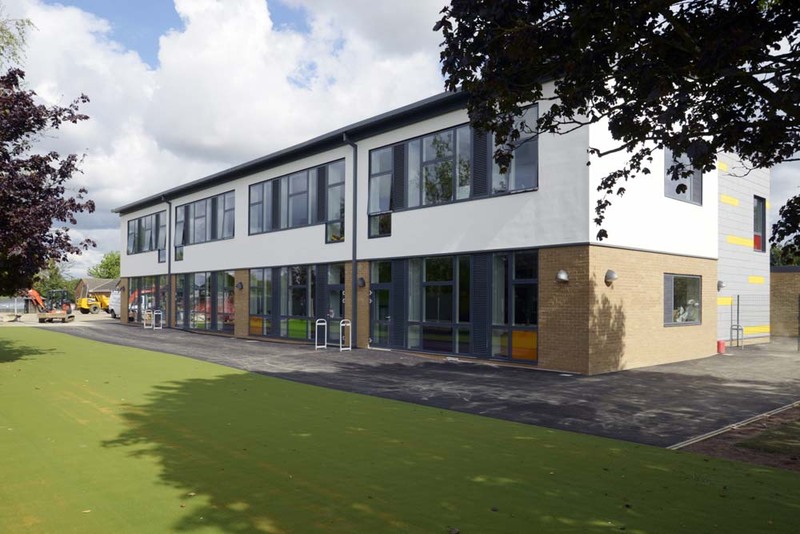 This new modern extension is a fantastic addition to the primary school. Our work was mainly centred on the internal decorating and painting of walls and ceilings in the rooms and hallways. 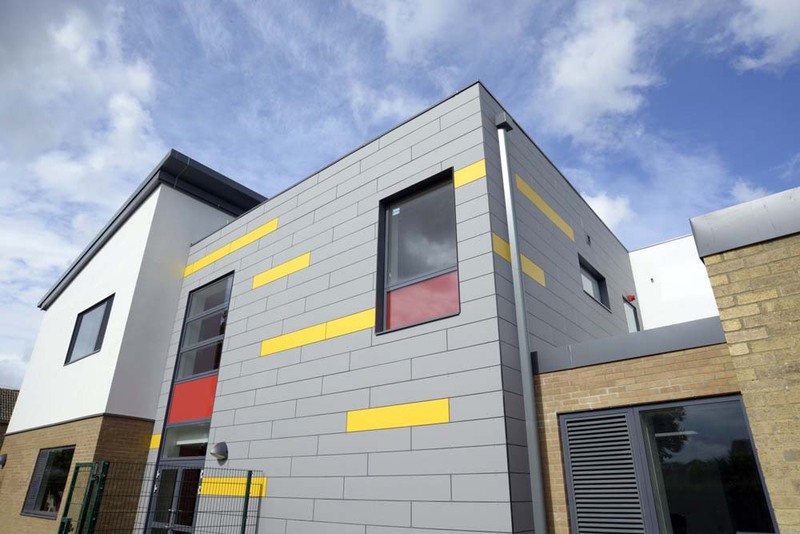 The paint works were carried out with durability and fire safety at the forefront, but it also provides a new, fresh and vibrant feel to the school environment for staff and students. We do a lot of work on both new build and older schools and universities and are used to working to very tight deadlines and timelines to ensure minimal disturbance for faculty, teachers and students. We often do our work during school holidays, weekends or out of hours.